Voorspellen.nl - As a Product Manager at Hyves I worked on a soccer predictions platform. 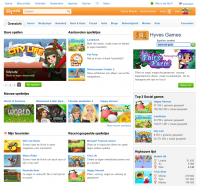 Hyves Games - I’ve worked as a product manager at the Dutch social network called Hyves for the special games site “Hyves Games”. There I helped developing the largest (social) game platform in the Netherlands together with Spil Games (our partner with a large game portfolio). 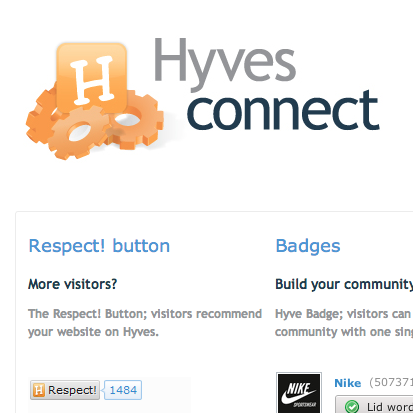 Developers community site for Hyves - As a product manager at the Dutch social network Hyves I was responsible for the different tools we offered by the name HyvesConnect. I’ve also developed the information and documentation site for HyvesConnect, the Developers community site for Hyves. The site was developed for our development community and partners. 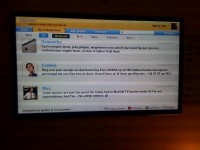 SamsungTV Hyves App - As a Product Manager HyvesConnect at Hyves I developed an SamsungTV Hyves App. 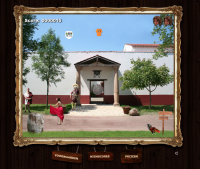 GTST Grijpfestijn - Flash Game I developed at Endemol for the successful Dutch soap called GTST. 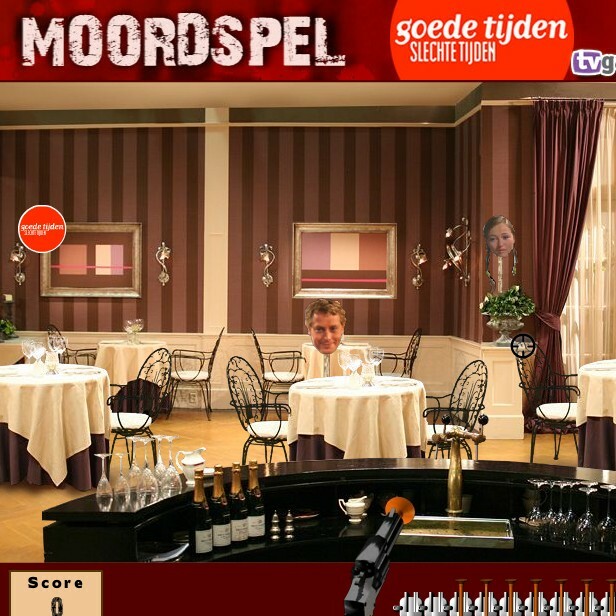 GTST Moordspel - A Flash based game I developed when I worked at Endemol, I did this together with Floris Drupsteen for the successful Dutch soap GTST. 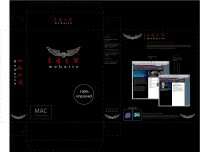 Digital magazines - As an developer working for Endemol we produced Digital Magazines at the Cross Media department. Documentary ‘Makambia’ - Documentary I made in my third year on the Saxion Hogeschool Enschede as a project for the Television station Telecuracao on Curacao. 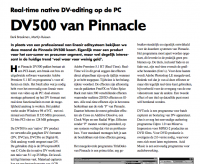 Articles Pro Audio Visie - In my first year at the Hogeschool van Enschede I wrote articles for a magazine called “Pro Audio Visie”. 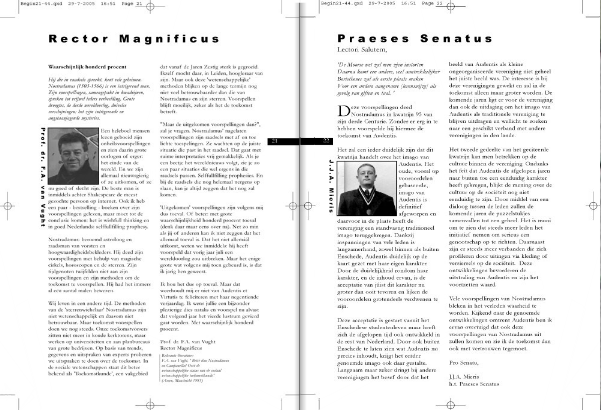 The articles are written in Dutch. Yearbook - Yearbook (of my Student Union):: This is a book i made for the Student Union i was member of. Mainly i was responsable for the design and lay-out. Click here for a few pages wich you could turn. Go to some pages of the yearbook here. 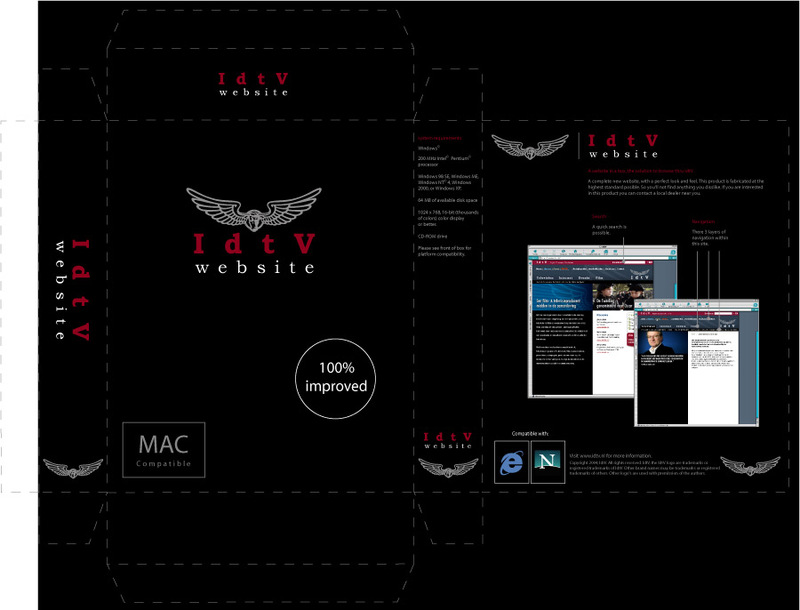 A software-box - For the promotion of the launch of the new IdtV-website I thought of promoting it by sending around software-boxes to their contacts. I made this was when I was an intern there. Bouwen aan je toekomst - My project was a promotion film for getting students to apply for a study in construction, I did this as an intern at the Saxion Hogeschool in Enschede. Doe een wenspijl (make a wish foundation) - As a developer at Endemol I worked on a project for the Make a wish foundation. 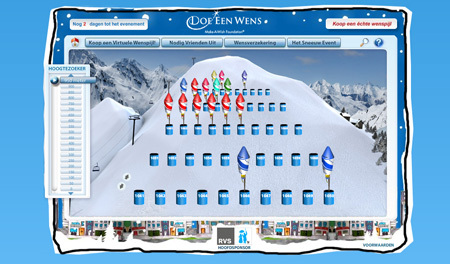 On the site you could place your fire arrow on a ski slope and attach a wish to it. 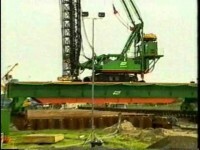 The website was developed in Adobe Flash. Lijn4 website and Newsletter - As a developer at Endemol I developed and designed a website and a weekly newsletter for the CallTV program called Lijn4.